The spread opens up to an interesting interview where Konshens speak about his life, how he got started in the industry, touring, fatherhood, soccer and the state of reggae. 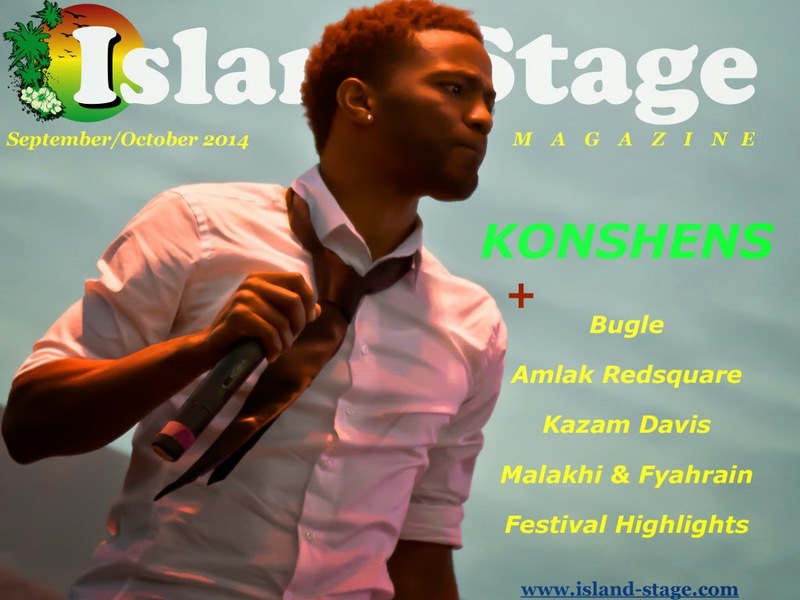 Publication of Island Stage Magazine is digital and the magazine articles looks at World Music with special emphasis on Reggae, art, travel and culture. 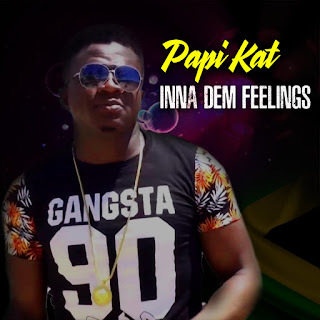 Dancehall's most colourful selector in Jamaica at the moment is Foota Hype and he claim that staying focus on 'business' in the midst of major personal challenges is his concern. Oniel 'Foota Hype' Thomas would like reggae/dancehall fans to know that he did not choose music, but music choose him "Mi use to walk from Cassava Piece go all bout, seeking dis buss ya." he said. 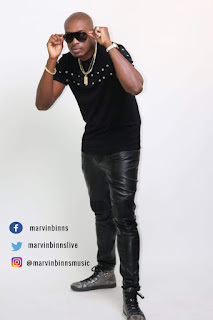 "Nothing in life come easy but di ting whey stay wid you is the ting you believe ina from you heart and right now me can tell you say music a whey me passionate bout, a it mek me" he concluded. 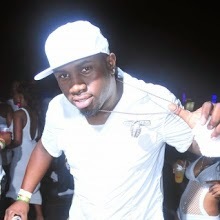 Foota Hype said his hard work and popularity spring boarded him from a "bwoy weh a wear piece a slippaz in and outta Cassava Piece" to the big mouth selector everybody knows and "whey girls who woulda neva look pon me ina dutty slippaz start see as a potential money maker, yeah man a music mek me" he said, in case anyone had doubts. 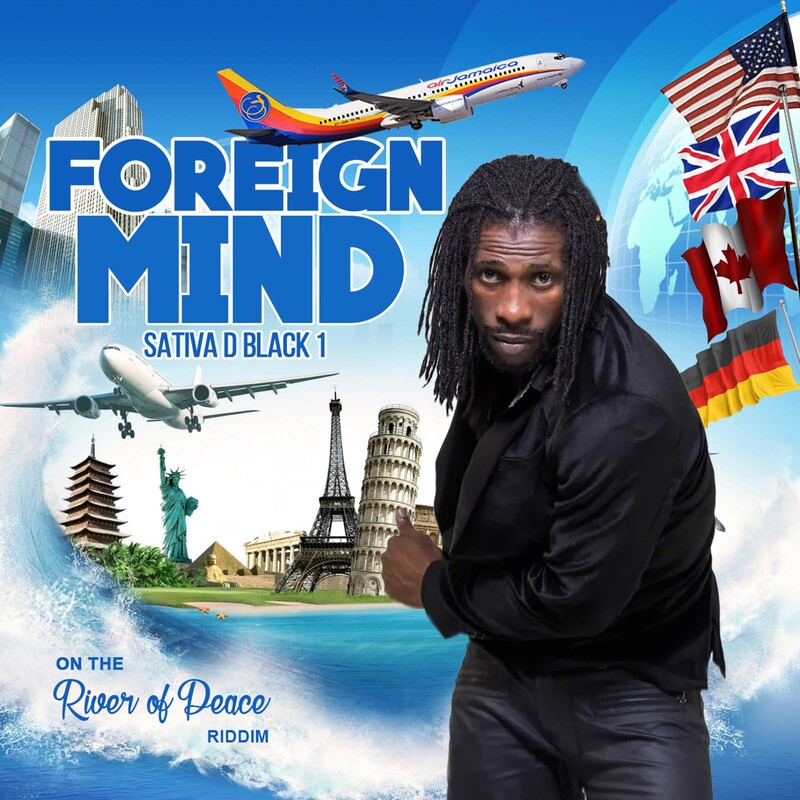 With gigs booked weekly across Jamaica as well as upcoming events abroad and new riddims to drop, Foota Hype in the face of adversary said his personal challenge is to remain relevant, "and we neva loose sight of that or else we wouldn't deh yah so now." And so to any young artiste or selector who is looking for a bit of inspiration the Dancehall selector had a word of advise, "nuh mek nutten tek you off you path, fight harda when the fight is hardest!"